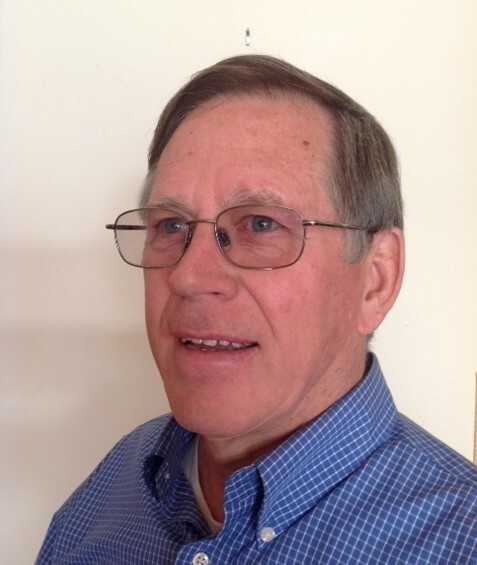 Wendell is co-owner of Litehouse Inc., a salad dressing, sauce and dip manufacturer. He has a passion for providing clean and safe water to people in need througout the world. He has served Ada Bible Church and many community organizations win various roles.